Here's what going on at the store. Clinics, workshops, guest artists, featured-product nights. 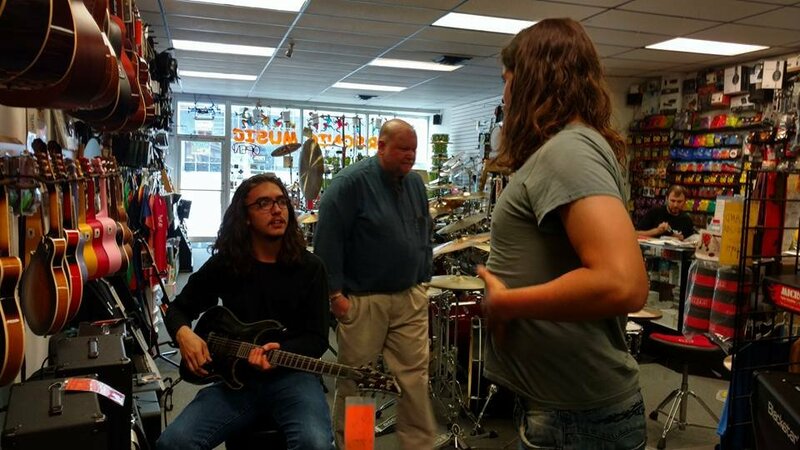 We love to bring customers into the store not only to meet their gear needs, but to expose them to something new, interesting, or educational as well. 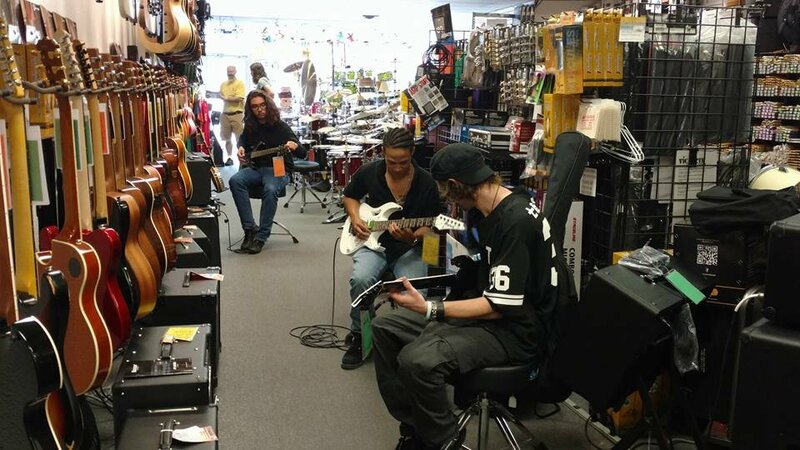 Recently we conducted a Jackson/Charvel showcase, during which we demonstrated a ton of great guitars and even gave one away to a lucky recipient! Check back often. We'll be sure to post upcoming events as they're scheduled!